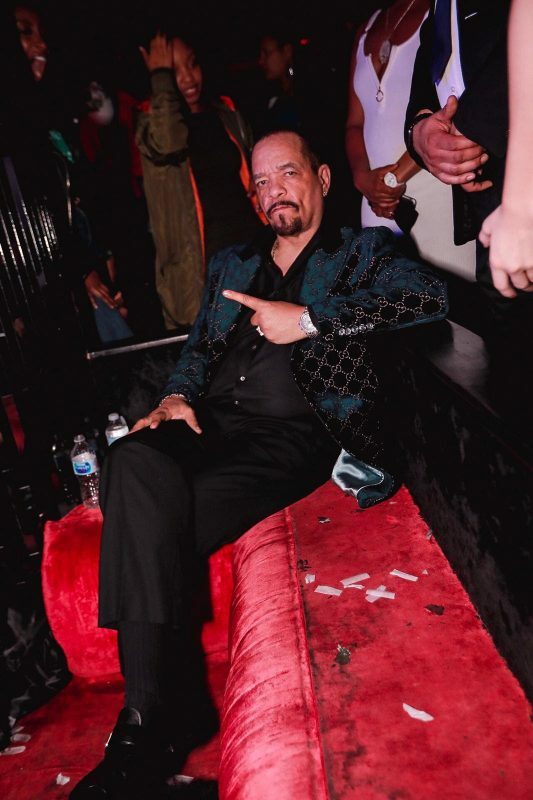 Ice-T lounging at Red Rabbit Club to celebrate Coco’s birthday! 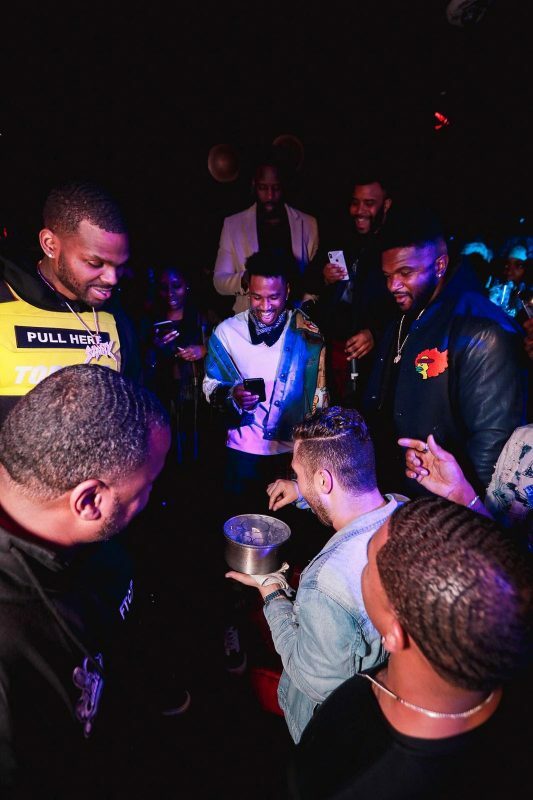 Trey Songz gets wow’d by Red Rabbit Club’s Resident Magician John Stessel! Trey stayed until around 4am and was at Managing Director, Richie Hosein’s table all night long!